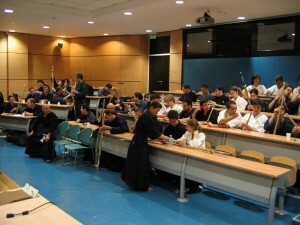 Shinai maintenance class after lunch. The first International Ariga Seminar was held in the city of OPorto on 5-6 of February. 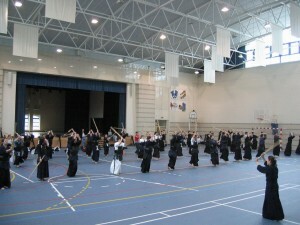 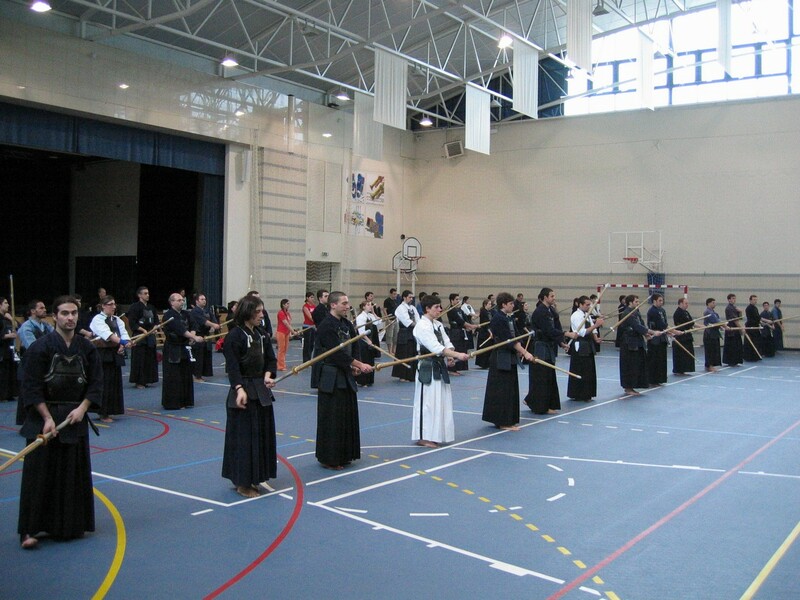 It was heavily focused on basic Kihon, Kata, Rei Ho and equipment maintenance.